Security at events is a tough job in any scenario, but when you add in high-profile guests, the stress of ensuring safety goes through the roof. 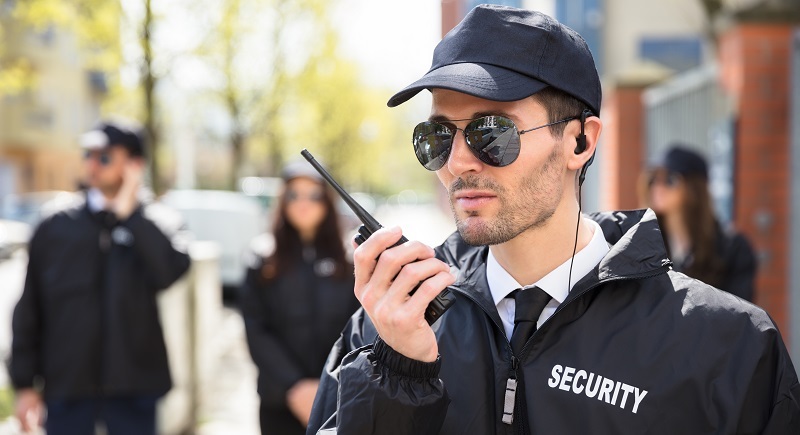 Physical security guards are the industry standard for security, but when your event features politicians, athletes, movie stars, and other celebrities you need an additional layer of security. 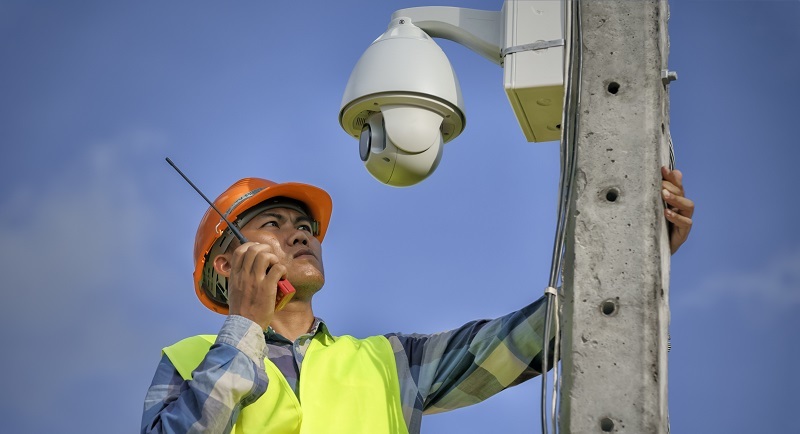 Security camera rentals can be used to support your physical security guards. Your staff can’t be everywhere all the time – that’s where security camera rentals come in. While the rest of your staff are walking about and monitoring entrances and exits, your cameras can be easily monitored by just a few security professionals. Read on to learn more about how security camera rentals can help increase security for your prominent guests at your next event. Your security camera rental system should support (not replace) your physical security. While your security guards walk the floors and monitor entrances and exits, your security cameras serve as your eyes in the sky. Your cameras can be used to keep an eye out for suspicious activity, large groups of suspicious people, and scan the crowd for signs of potential violence, while remote viewing on smartphones and iPads allows designated security staff to respond to issues in real time. If your event has a green room or backstage area for your celebrity attendees, security cameras can also help you keep an eye on who is coming and going in these areas. A visual record of who is in these sensitive areas will help your guests feel safer while offering video evidence in case an incident does occur. No matter the size or location of your event, we have security camera rental options to fit your needs. Even if your event is outdoors without an internet connection, we’ve got a solution for you. Our wireless networks are rated for long distances – one of our wireless devices is even rated by the manufacturer as 50Mbps at 3 miles with plenty of bandwidth for smooth transmission of several camera feeds. As long as your location has power, we can meet all of your security camera rental needs. When you trust your event security camera needs to CameraSecurityNow.com, we provide a technician to set up your system and tear down once the event is over. Your designated security expert will even remain onsite during the event for tech support if needed. Our experts work with your security personnel before your event to determine your camera needs and layout. Once onsite, our techs work with your security staff to ensure that setup goes smoothly and that all sensitive areas are covered. When your event features high-profile guests, you need to go above and beyond standard security practices. Security camera rentals support your physical event security. Whatever your event security camera needs, our experts work with you to review your budget, site plan, and discuss the best options to meet your security needs. CameraSecurityNow.com offers surveillance cameras with a variety of features, including license plate and facial recognition, infrared imaging for night time and low light recording, and wireless connectivity. 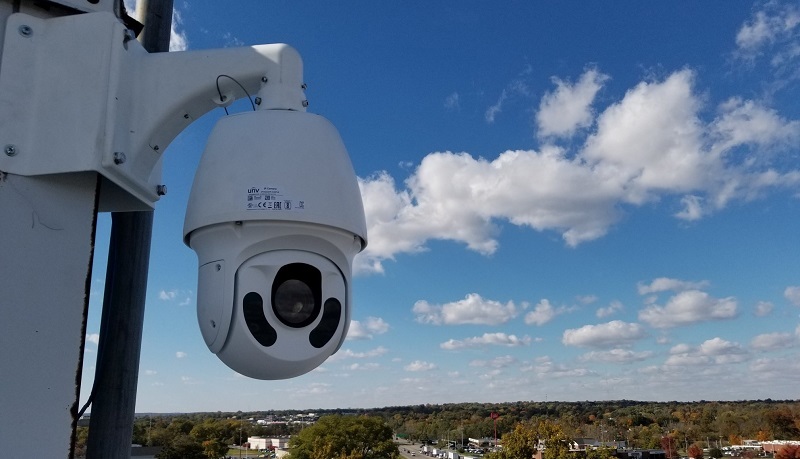 With more than 30 years of experience, our expert security camera installers and technicians can answer any questions you may have about security camera rentals for your event. Get a quote for all of your security camera rental needs today.